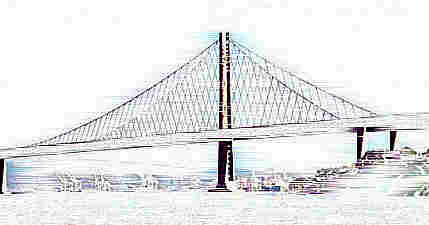 Welcome to the BridgeSite Career Center powered by CareerBuilder.com. Designed to simplify your employment search, you will find a variety of resourceful career tools at your fingertips. CareerBuilder.com can offer you the perfect solution for job searching, resume writing, interview tips and much more. Search over 1.3 million jobs to find the employment opportunity of a lifetime. If you are looking to hire someone, then post a job to receive resumes from top candidates.